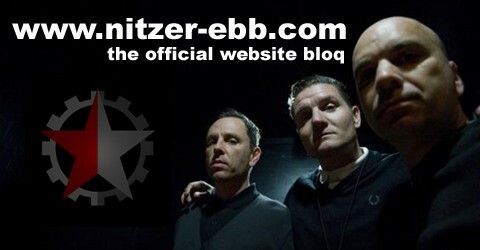 Take a look at the new Nitzer Ebb 2010 Summer Merchandise! All logos and layouts designed by Douglas himself. Available soon at the nitzer ebb stores and summer festivals.